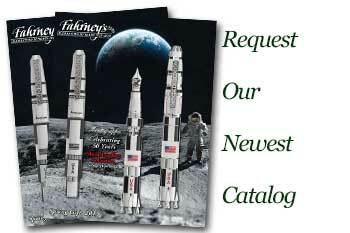 Order your Pelikan Souveran M800 Fountain Pen today from FahrneysPens.com. Fine Pens, Refills & Luxurious Gifts – great prices & fast shipping. The bold and commanding Pelikan Souveran M800 fountain pen adds distinction to your everyday writing. Enjoy a traditionally hand-crafted writing instrument designed to be convenient enough for daily use. 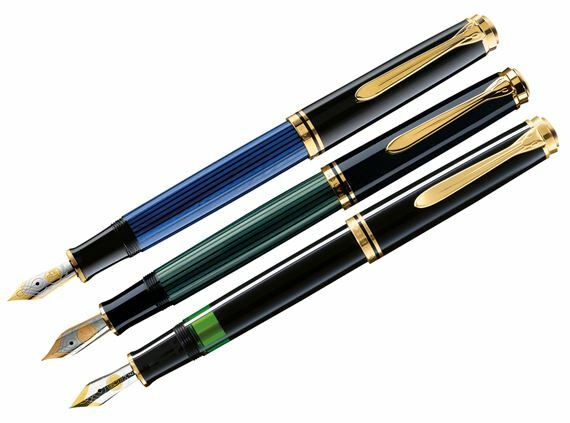 The Pelikan Souveran M800 fountain pen was created to provide you with a superior performance during each use. The traditional styling in the finish is enhanced by the gold-plated fittings and trademark beak clip. To provide you with a comfortable writing experience, the Souveran M800 fountain pen has an extra-large barrel. Enjoy a smoother writing experience with the 18k gold nib. Bottle fill only. Measures 5 1/2" x 1 3/4"